Why does Sheldon wear a t-shirt with the number 73? Lani: Gems, I’m watching Big Bang Theory – Sheldon has a tee with the number 73 or is it 72 – I’ve forgotten already. Is it comic related? Gem Gem: It’s a Sheldon thing lol. Gem Gem: “The best number is 73. Why? 73 is the 21st prime number. Its mirror (37) is the 12th and its mirror (21) is the product of multiplying, hang onto your hats, 7 and 3…In binary 73 is a palindrome 1001001 which backwards is 1001001.” Leonard says 73 is the Chuck Norris of numbers lol. Lani: Ahhh ok. Thanks for looking that up. How do you make children born in the 80s jump with glee? 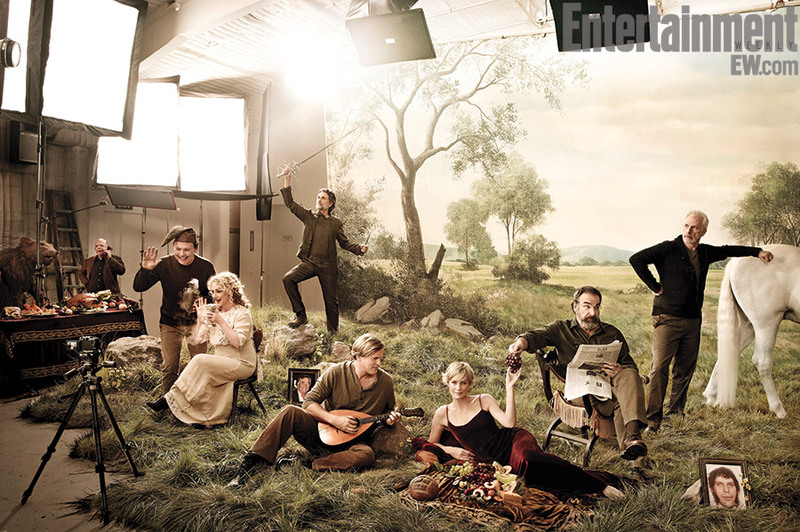 Answer: You post a picture of the Princess Bride cast reunion featuring a R.O.U.S!!! Bonus Question: Where is Fred Savage? Unfortunately he was unavailable for the photo shoot. I want to know where Mel Smith is, surely the albino from the Pit of Despair deserved a look in!